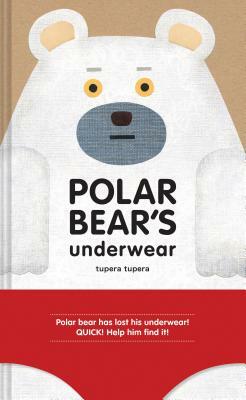 A few months ago I blogged about my reading pile. I ended that post by mentioning that I would soon write about books that incorporate empathy, tolerance and/or resilience. That's still to come...but not quite yet. Why? 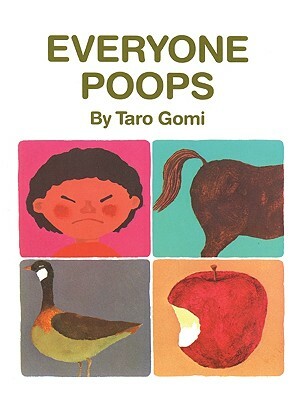 Because I still have my nose in potty-themed books. Although my forthcoming "potty books" (as I affectionately refer to them) are indeed written and are in the process of being illustrated, there is still plenty of potty research to be done before these books are ready to launch into the world in October. crossed with How I Became a Pirate. 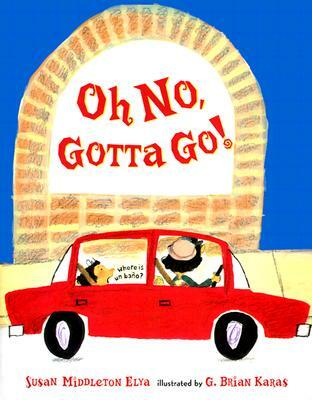 I could have also said they are similar to Oh No, Gotta Go! ...because any reader who likes Oh No, Gotta Go! 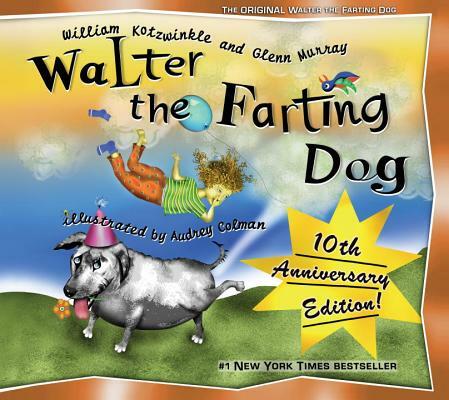 or Walter the Farting Dog will probably get a kick out of Where Does a Cowgirl Go Potty? 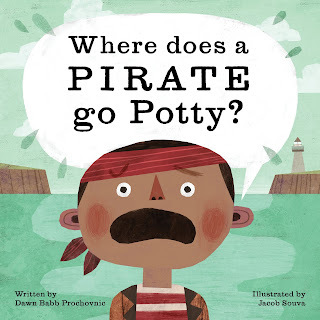 and/or Where Does a Pirate Go Potty? 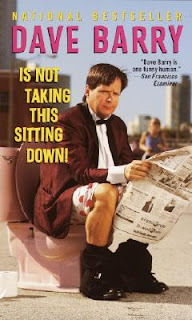 Being familiar with comp titles helps me give potential readers a better sense of what my books are like. 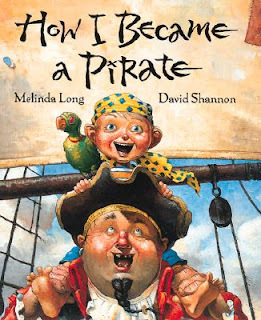 Being familiar with comp titles also helps me be a resource to teachers and librarians who are planning themed story times that align with my books. For example, the books referenced throughout this post (and this earlier post) would be good additions to a humorous potty-themed (or underwear themed) story time plan. Eventually, I will build a list of suggested titles for pirate-themed story times and cowgirl themed story times. 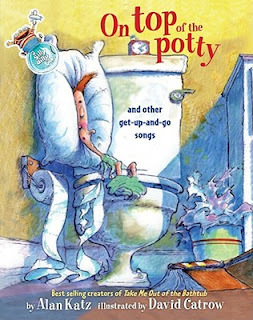 (yes, my family was thrilled) in hopes of getting some ideas for songs and dances that would be fun to introduce at potty-themed book events. 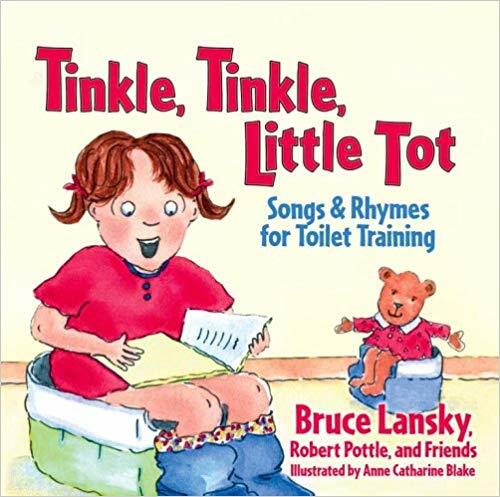 This particular book and CD are definitely more focused on potty training, but listening to the songs inspired some ideas of my own that will be suitable for a more general potty humor themed event. 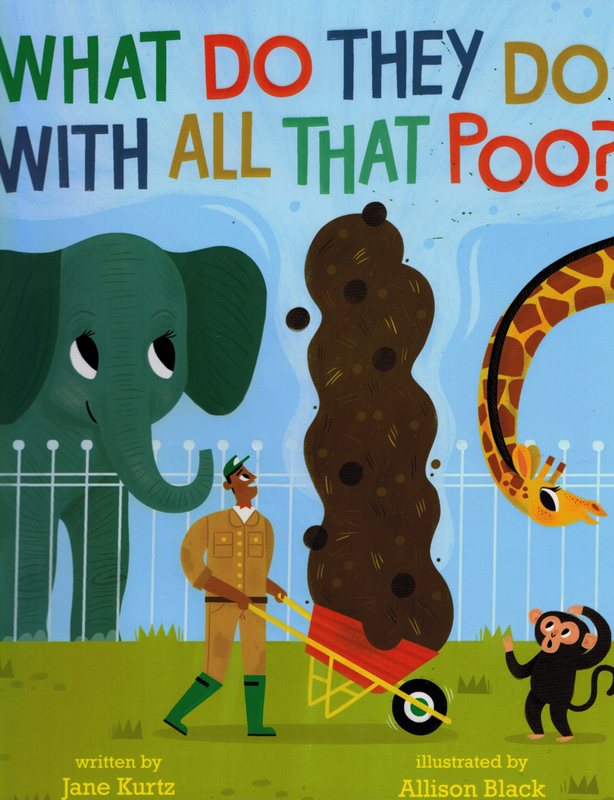 A few weeks back, I happily discovered The Poop Song by (the typically more serious) singer/songwriter Lori Henriques. It's a fabulous song. I do also make a point to read potty training books, because there will of course be some reader overlap, especially with fun books like Super Pooper and Whizz Kid: Potty Power! and The Saddest Toilet in the World. 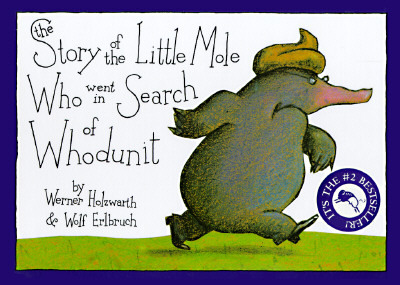 This research cracks me up (pardon the pun). 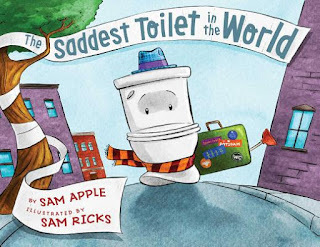 There is one especially hilarious spread in The Saddest Toilet in the World where the toilet, that has run away, is pictured in all kinds of adventuresome scenes, like posing for a photograph with some new friends, playing chess, watching a movie... 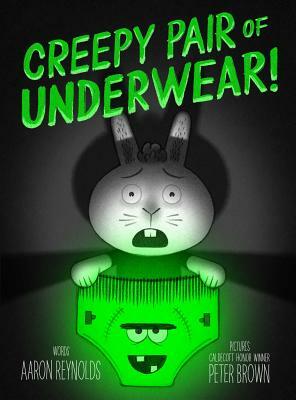 These are ridiculous ideas, which is why I love them so much. 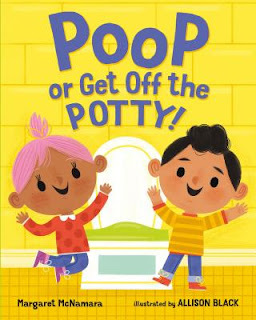 Readers that get a kick out of these humorous potty training books will likewise enjoy humorous potty-themed books, including my own. 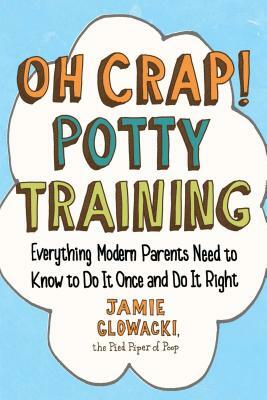 I also suspect that adults who are drawn to the humor in the title of Oh Crap! Potty Training, by Jamie Glowacki, the self-proclaimed "Pied Piper of Poop,"
... may well find my potty books amusing. Some of the books in my research pile are simply about poop. 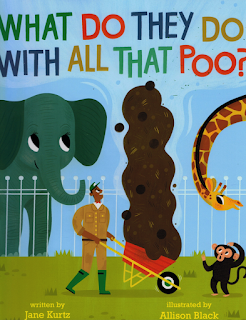 In an earlier post I talked about Jane Kurtz and Allison Black's What Do They Do With All That Poo? 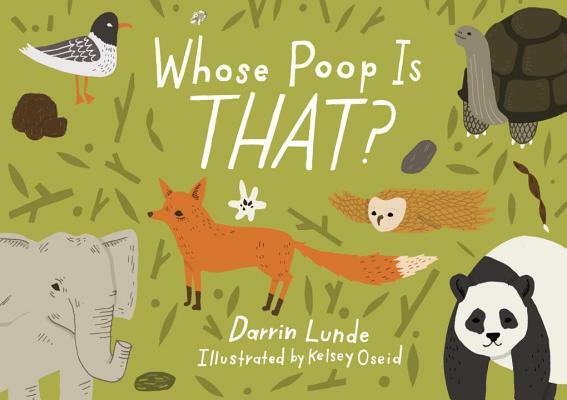 Along the same lines there is the more science-y Whose Poop Is That? 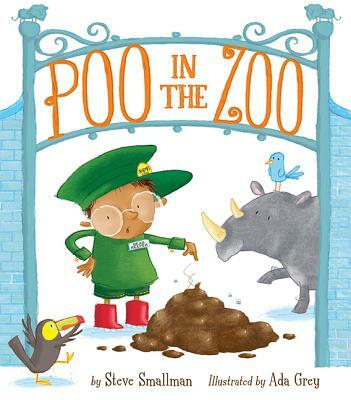 and the sillier Poo in the Zoo. Some of the books in my research pile simply align with a closely related theme: Underwear. 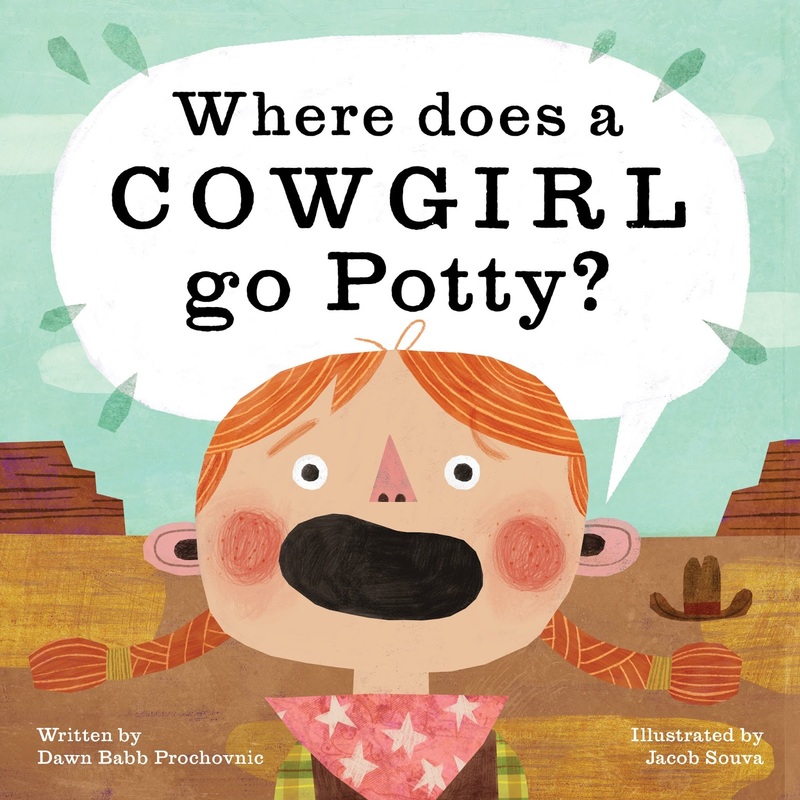 I figure that the readers that are into humorous books about underwear will also be into humorous books about finding the right place to go potty. Some highlights: Creepy Pair of Underwear! 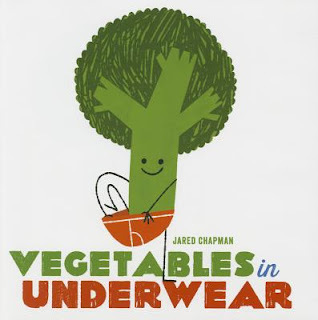 And my personal favorite underwear book: Vegetables in Underwear (for which I've recently discovered there is even a holiday version called Veggies in Holiday Underwear, due to come out this coming October when my books come out!). Lastly (for this post, at least), in addition to reading a bunch of books, I've also been doing a ton of internet research about themed games, activities and novelties in preparation for my eventual book launch. 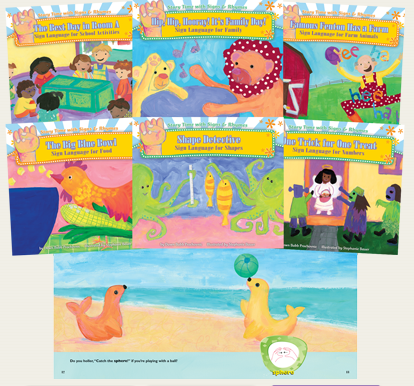 I've been collecting all of these fun ideas on my Pinterest page. 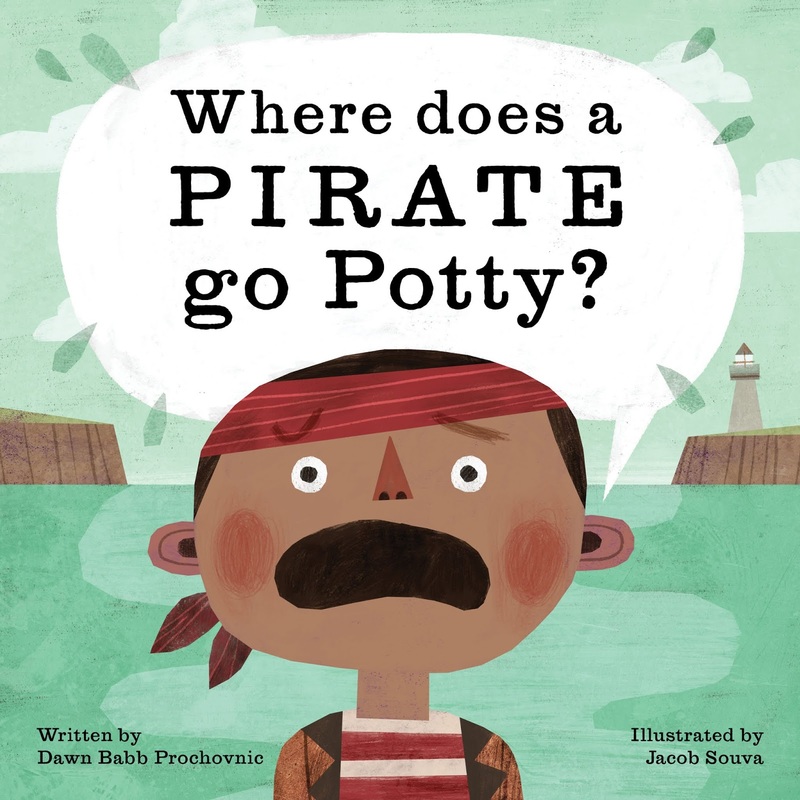 Although there are sections dedicated to pirates and cowgirls (and of course, sign language), my favorite section is the potty humor section, which is bursting at the seams! 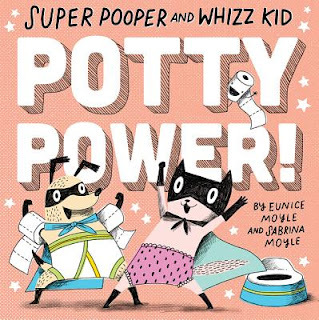 I'm also on the lookout for potty jokes and puns and funny pictures and signs, like this one posted on fellow author, Angela Diterlizzi's, Instagram page. So there you have it. The sophisticated reading list from an author who can hardly wait until her own two potty books are ready to go!